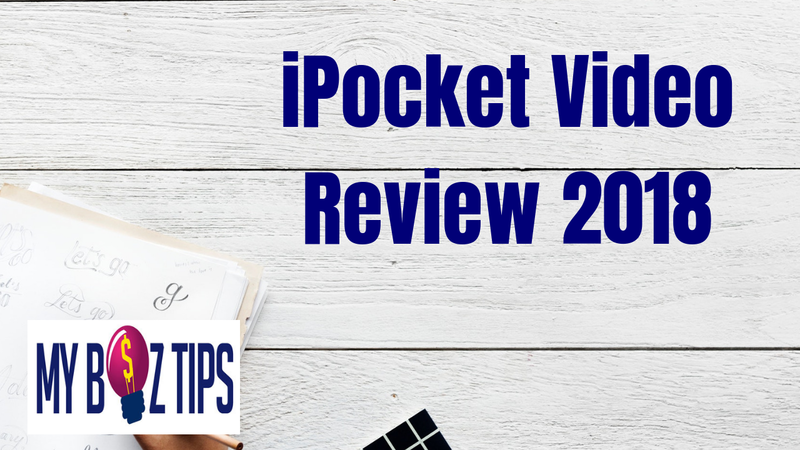 This is my short video review of the great smartphone video training course – iPocket Video Review 2018 by MyBizTips. Today’s smartphones and iPhones have excellent video quality and most have high definition and 4k. You no longer need to invest in expensive video equipment. You only need to learn how to get the best from your phone! Now you too can make Hollywood quality videos that you’ll be proud of. Ideal for personal use, just to improve your own video skills, or if you run a business add video production to your services. WARNING: 8 occupations that won’t exist by 2030 [Video] It’s Crunch Time: How To Stop Being Overwhelmed?